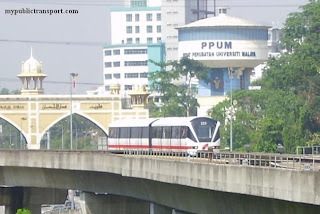 T816 is a MRT feeder between Phileo Damansara MRT Station andthe most hot spot in PJ, SS2 Petaling Jaya, via Sprint highway and LDP, and return using Jalan Universiti. How frequent is this MRT feeder ? And start what time ? It is every 10 minutes from 5.30am. Does this bus stop at poh kong at SS2 or i have to wait in front of HLK chain store ? Hi, now you can get it at Poh Kong SS2. 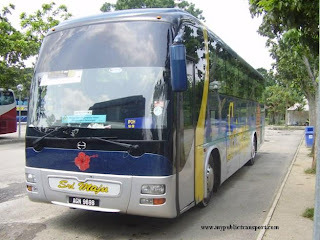 Does this bus stopped at hentian duta?? 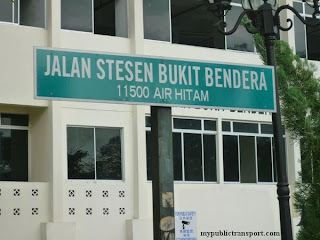 Hi, the bus does not serve Hentian Duta. Hi, yes will be a short walking distance. hi. 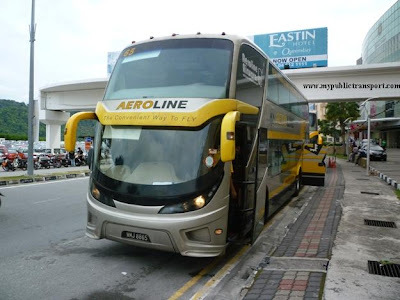 does this bus will stop at lrt kelana jaya or taman bahagia? or what the nearest bus stop from lrt tmn bahagia or kelana jaya that this feeder bus will stop? Hi, this bus don't serve Kelana Jaya or Taman Bahagia LRT. Can I know where are you heading to? i want go to lrt taman bahagia or lrt kelana jaya. is there any transit to go there? im from damansara intan. Hi, you can take T813 or T814 or 800 to Damansara Uptown and take 802 to Kelana Jaya LRT. 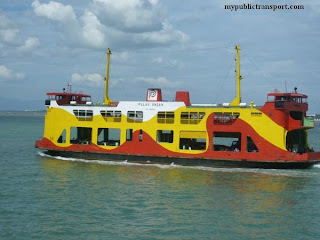 Hi, i'm heading to Tropicana city mall from SS2 so what bus shall I take? Hi, you can take T816 from opposite of Murni SS2 to Phileo Damansara MRT, then take back T816 to Tropicana City Mall. 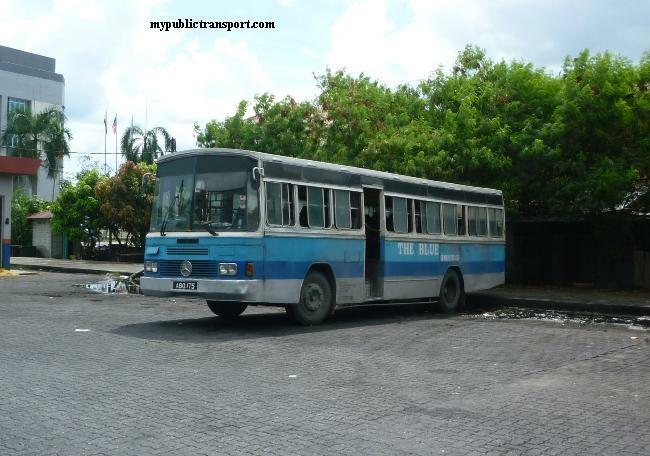 Hi there .. Can I wait for the FeederBus at SS2 Bus stop opposite HLK chain store? Also it operates until what time? Hi, yes you can. It is until 12am. Hai, is there any public transport to go to Damansara Intan from LRT TAman Bahagia? Or i need to use other alternative like uber or grab instead? Hi, from Taman Bahagia LRT, you can take T784 to Atria Damansara Jaya, then take T813 to Damansara Intan. im from klang and i want go to BAT Factory at seksyen 19 jalan universiti. . any public transport i can use. .? Hi, you can take 700, 701, 710 to Asia jaya LRT station, then take T787 to BAT Section 19. Hi, you need to take RapidKL T786 or T787 instead of this. 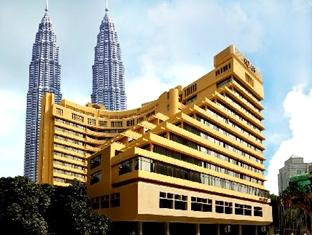 Hi, I am staying near jalan ss2/2. Which bus stop can i go to board T816? I wish to go to Phileo Damansara MRT Station. Hi, since you are at SS2/2, you can walk to Kelana Jaya LRT station and take LRT to Bangsar, then take T850 to Menara Millenium. I am staying near ss2/69. Is there any T816 bus stopping at poh Kong ss2? You need to take T816 opposite to Public Bank SS2. It is every 10-15 minutes. 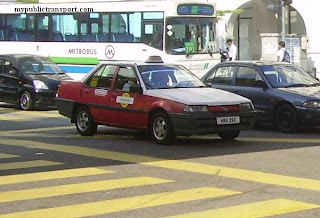 Hi, can you confirm whether T816 pass by ss2/75 opposite public bank? I had waited for 45 minutes but not even a T816 pass by. No bus to jaya one? You can walk to the bus stop Phileo Damansara and take T786 to Jaya One. hi may i know when morning working hour,any public transport from sea park/taman paramount lrt go to damansara intan? 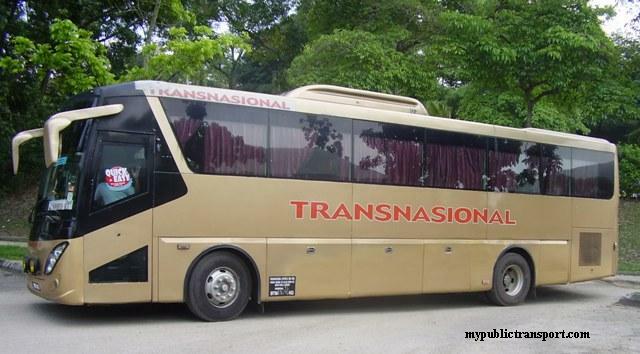 Hi, you can take 780 from Sea Park to Damansara Uptown, then take T813 to Damansara Intan. I'm from ttdi mrt going to pj seksyen 8. Is there any transport I can go there ? Hi, you can take MRT to KL Sentral(Museum Negara), then take LRT to Taman Jaya, then take T640 to Seksyen 8 PJ. I've waited the mrt bus at ss2/75 but the bus did not pass by. It only stop by the bus stop but not the bus stand. Drivers are usually lazy. Please complain to rapidKL. 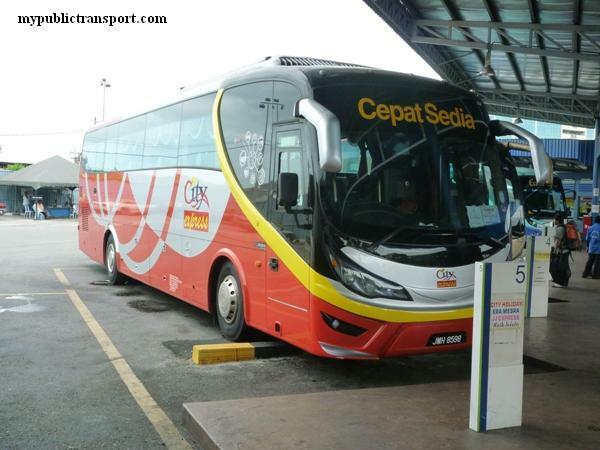 Hi, you can take 541 to Serdang KTm, then take KTM to KL. Is there any RapidKL bus that go directly to Tropicana City Mall from KL Sentral (Terminal Bas LCCT)? Hi, you can take RapidKL 800. 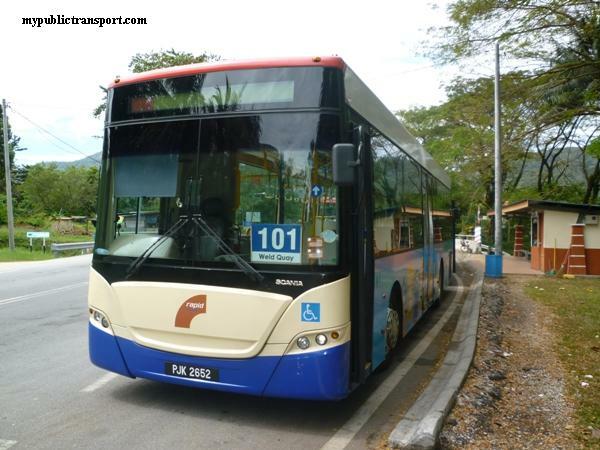 How much will it cost to take the RapidKL bus 800 to Tropicana City Mall from KL Sentral (Terminal Bas LCCT)? Hi, rm1.50 by TNG, Rm1.90 by cash. hye,can i take t816 to go to seksyen 19 from phileo mrt?and can i stop at the front of toyoto service centre at jalan 19/1 seksyen 19? Hi, you need to walk to Jalan 19/8 for T816. HI, anyone can suggest the best route from ss2/69 to oval damansara? Hi, you can take 780 to Damansara Utama, then take 800 or T814 to Oval Damansara. Hi, you can take T786 to Jalan 17/38 and walk about 1.2km to Prudential. I want to go Oval Damansara from Phileo Damansara. Should I take T800 or T816? Hi, you need to take T816. From mrt phileo damansara how to go jaya one? Hi, you can take T786 to UIA PJ and walk to Jaya One. Hi, where does the bus stop along jalan SS2/75 and jalan SS2/24? For SS2/75, it is just outside Public Bank. SS2/24 is the main road towards Sec 17. From wangsa maju lrt how to go to wisma academy, jln 19/1 pj? how to go tropicana avenue from university hospital pj ? Hi, you can take T790 to Universiti LRT, then take 780 to Surian MRT, then you can take T807 to Tropicana Avenue. 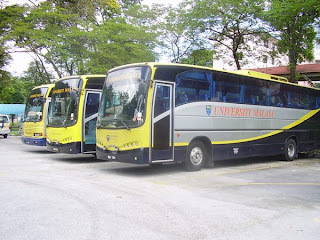 hi, which bus should I take if going to Rendezvous Garden, Jalan 17/1, Seksyen 17? Hi,can I know which bus should I take from tropicana city mall or damansara intan to KL sentral? Because I need to go KL Sentral and take LRT back to wangsa maju. 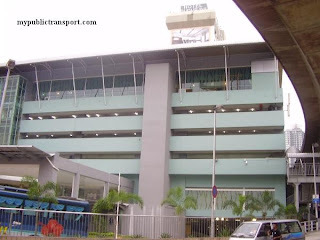 HI,I AM STAYING AT DAMANSRA PERDANA.HOW TO TRAVEL FROM DAMANSARA PERDANA TO OVAL DAMANSARA? 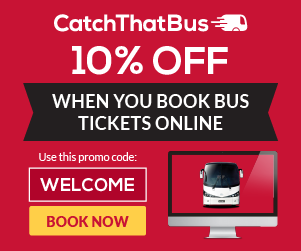 Hi, you can take T810 to Mutiara Damansara MRT, then take MRT to TTDI. Then you can take T813 or T814 to Oval Damansara. Hi, do I take T816 from Phileo Damansara MRT station to go to Tropicana City Mall? Hi, yes you can do so but please check with the driver before departure because you may miss the bus stop. Hi. Is there any bus from Jaya One to One Utama or the nearest MRT nearby? Thank you! 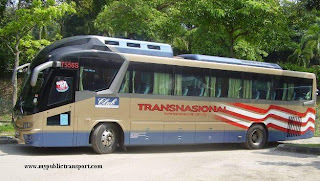 Hi, you can take T790 to SS2, then take 780 to 1Utama. Hi, can you please tell me how do I go back to MRT Phileo Damansara from Damansara Intan? 1. wait at the same stop (No. 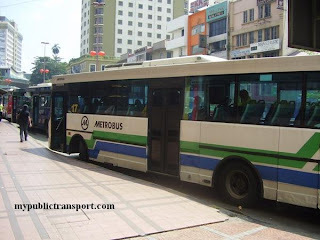 3 - Damansara Intan/Tropicana City Mall) and take the same bus (T816) to go back to MRT station? 2. Is there any other way/bus to go to the nearest LRT/MRT stations?